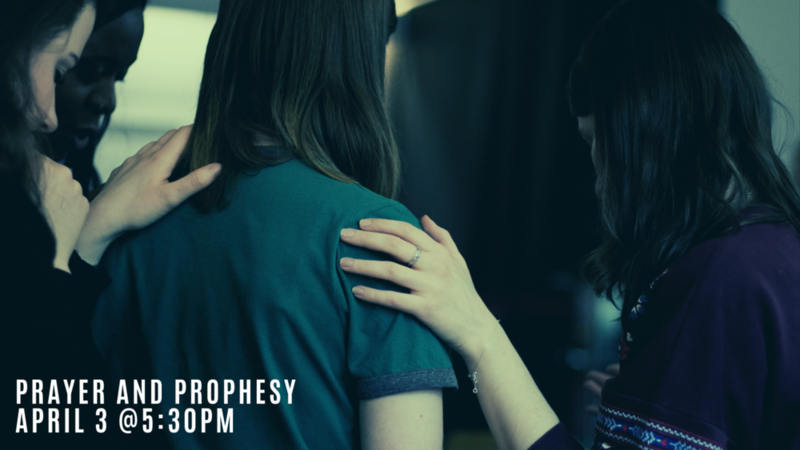 Wednesday, April 3rd, the prophetic team at Cross Life Church would to pray and minister to you through prophesy. They will meet from 5:30p-6:15 in a classroom on the west end of the church. Feel free to drop in and be encouraged. A Better Marriage - Part 4 - "Let's Talk"